Cockburn's isolated farming communities knew that having somewhere close to home where people could meet, dance, socialise, and govern was important. The Cockburn district is littered with the ghosts of old buildings and landmarks no longer there. Old photographs and historical records are all that remain of these ephemeral sites. 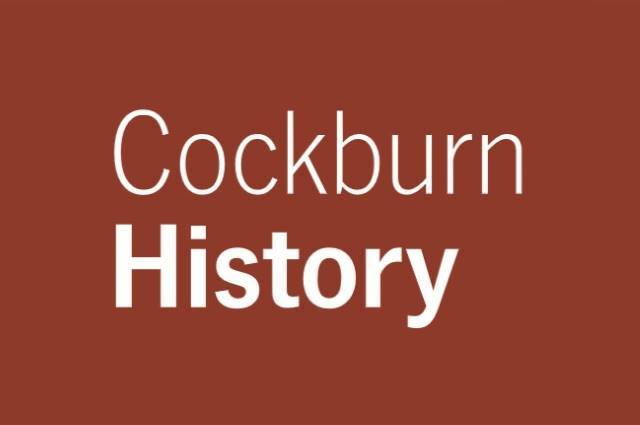 Learn the history of Cockburn's 22 suburbs, from the earliest days of colonisation to modern urban centres.